Which Volkswagen is Best in the Snow? If you’ve been wondering “which Volkswagen is best for winter driving?”, head to Baxter Volkswagen Omaha. Stay safe throughout all your travels around Nebraska in the driver’s seat of a new Volkswagen SUV that’s ideal for all your winter adventures. The team at our Volkswagen dealership in Omaha, NE, is excited to give you all the information you’ll need with the lineup of VW crossovers and SUVs for sale. Handle snowy highways and ice-laden roads with ease when you finance a 4MOTION® AWD Volkswagen model at our Omaha Volkswagen dealer. Travel across the Great Plains with unmatched confidence when you opt for a 2019 Volkswagen Tiguan. 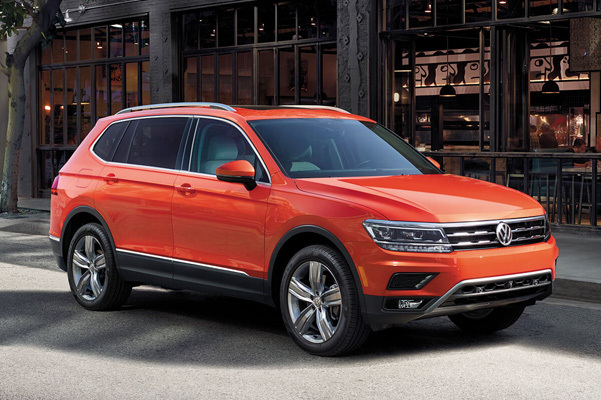 Upgrade 2019 Tiguan trims to gain access to available 4MOTION® all-wheel drive, while Snow Mode gives you extra confidence as you cruise throughout Omaha. Looking to explore your 2019 Volkswagen Atlas lease options? 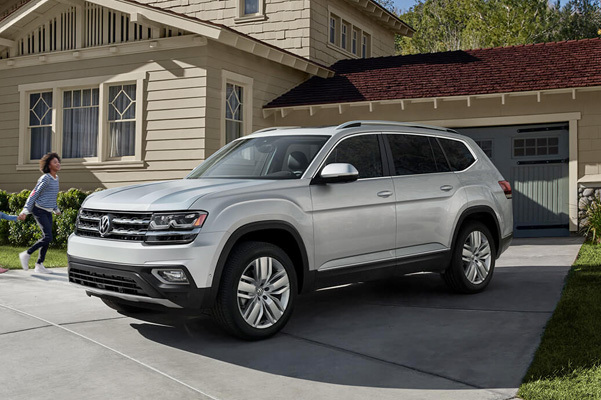 This new VW SUV has all the advanced safety features you’ll need, including an Automatic Post-Collision Braking System that can help the 2019 VW Atlas slow down if you’ve been in a collision and reduce the chance of an additional impact. If you want an athletic VW crossover that offers drivers a turbocharged engine and added performance perks like Off-Road Mode, the 2019 Volkswagen Golf Alltrack is meant for you. Driving purists will love its 6-speed manual transmission and 30 highway mpg rating,* so you can spend more time exploring the Nebraska landscape. Interested in seeing which Volkswagen AWD models handle best for winter driving? 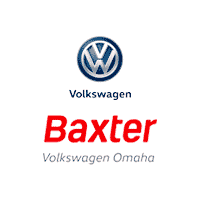 Contact Baxter Volkswagen Omaha or stop by today to see which new Volkswagen will keep you and your family protected from unpredictable Nebraska weather. Conquer rain, ice, snow and more by financing a well-equipped Volkswagen SUV today!